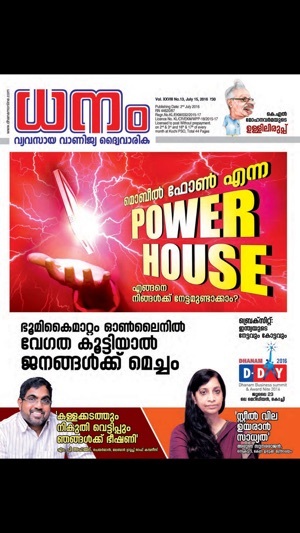 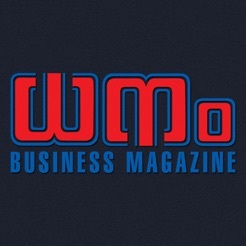 Dhanam, Kerala's own business magazine, was launched in 1987 and is the No.1 business and investment magazine. 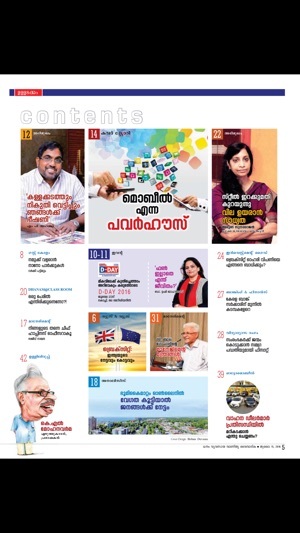 Today, Dhanam has emerged as the most comprehensive business magazine extensively covering business news, features and giving regular updates on happenings in the corporate world. 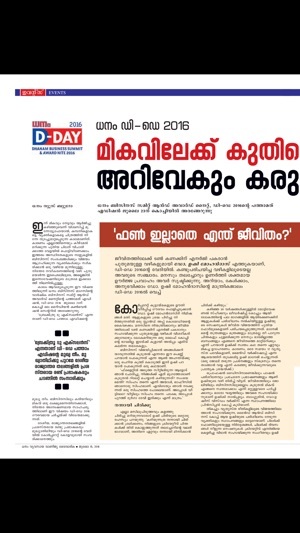 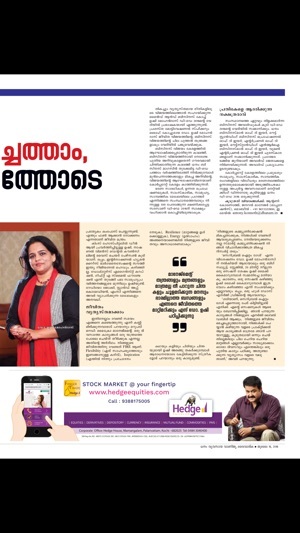 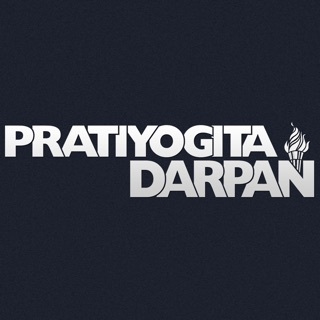 Commanding a readership of over five lakhs and patronised by the elite and influential businessmen/professionals both inside and outside Kerala, Dhanam has become a hot favourite of the business world. 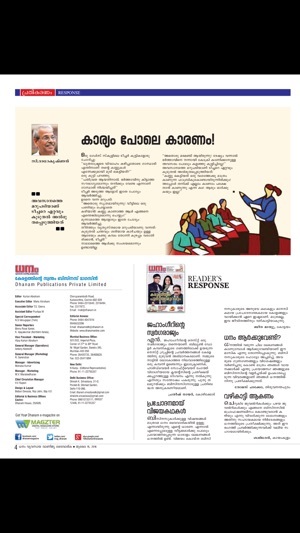 Dhanam brings to the reader incisive reports, in-depth analyses, insightful forecasts and informative business strategies across various industries.